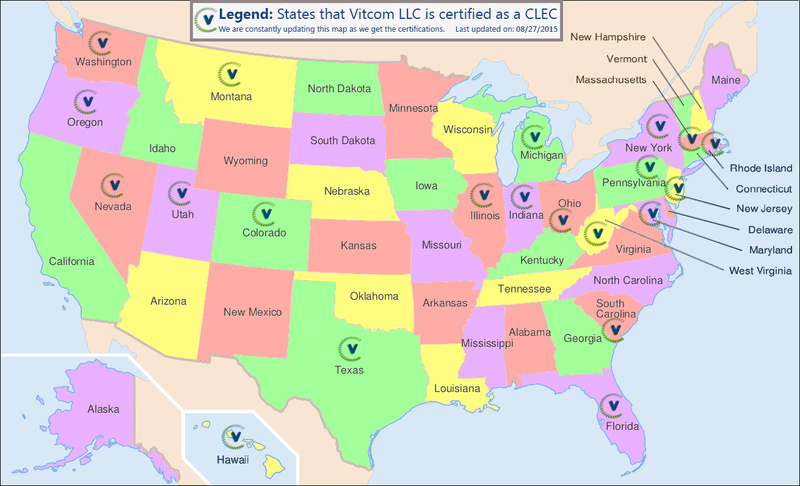 VITCOM is facilities based CLEC (competitive local exchange carrier). We operate and own our facilities and provide network and voice switching services to deliver simple access to rate centers across the country. VITCOM’s features, functions and capabilities can offer significant advantages against all other incumbent local exchange carriers.